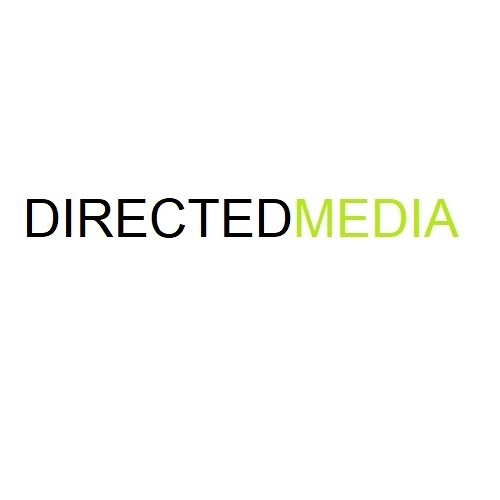 Directed Media brings you Digital Marketing information For Free in this Podcast series. It’s FREE to learn here! Topics covered include SEO, PPC (pay per click search), website Design, Lead Generation, CRO, e-book marketing, social media, mobile marketing, inbound marketing, Video Marketing, Branding and split testing to name just a few! If you are a business manager, an entrepreneur or a marketing generalist, Directed Media's Digital Podcast will help you stay on top of the latest online marketing trends. Learn, Apply & Share every single day with this Digital Marketing Podcast.